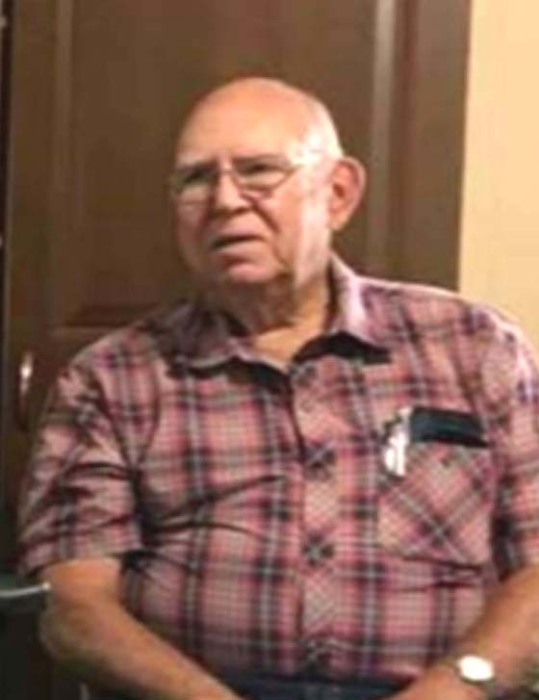 Jim Lytle 79, of Lewisport, Kentucky went home to be with the Lord on Friday, January 18, 2019 at his home in Lewisport. James Robert Lytle was born November 6, 1939 in Rumsey, Kentucky to the late Victor Hugo and Louise Lorraine Crowe Lytle, was married to the former Alice Faye Pryor February 23, 1962 and was better known as “Jim” to both his family and friends. He retired after 30 years of service at Aleris Aluminum, formerly Commonwealth Aluminum and in his retirement worked at Walmart in Owensboro for an additional 13 years. Jim enjoyed fishing, hunting, riding motorcycles, meeting and talking with people and listening to audio books. He devoted his whole life to caring for his wife and family and has a great many friends throughout the area. In addition to his parents, Jim was preceded in death by a son, Jeremy R. Lytle and by two sisters, Hilda Mae Jobe and Maxine Ann Bassett. Survivors include his wife of 56 years, Alice Lytle; two sons, James R. Lytle, Jr. of Nashville and Joshua R. Lytle (Amanda) of Lewisport; two grandsons, Jonathan Lytle and Isaac Lytle both of Lewisport; and a brother, Randall Hugo Lytle, Sr. of Beaver Dam. Funeral services will be held at 1:00 P.M. Wednesday at Muster Funeral Homes, Calhoun Chapel with the Rev. Joe Ed Wiles officiating. Burial will be in the Calhoun Cemetery in McLean County. Friends may visit with Jim’s family from 10:00 A.M. until 1:00 P.M. Wednesday at Musters in Calhoun. The Jim Lytle family requests that expressions of sympathy take the form of donations to Hospice of Western Kentucky, Patient Care; 3419 Wathens Crossing; Owensboro, Kentucky 42301. Memorial contribution envelopes will be available at Musters in Calhoun. Share your memories and photos of Jim at musterfuneralhomes.com.